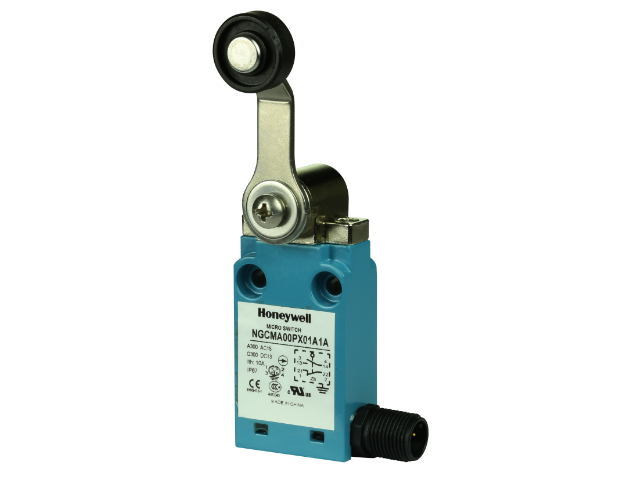 Now, in TME’s offer you will find HONEYWELL limit switches from the NGC series. The fact that you can place a single switch or a double switch in one casing is their main advantage. This series is also characterized by a large number of possible configurations (over 380,000). In our offer you will find SPDT and DPDT switches which, in each position, close one of two electric circuits. Due to their small dimensions and IP67 class, these switches can be used in numerous applications. Check out the full offer of NGC limit switches from HONEYWELL.